The UN rapporteur had been planning to visit Morocco to investigate the independence of the judiciary and the impartiality of judges and prosecutors. The UN special rapporteur on the independence of judges and lawyers, Diego Garcia-Sayan. 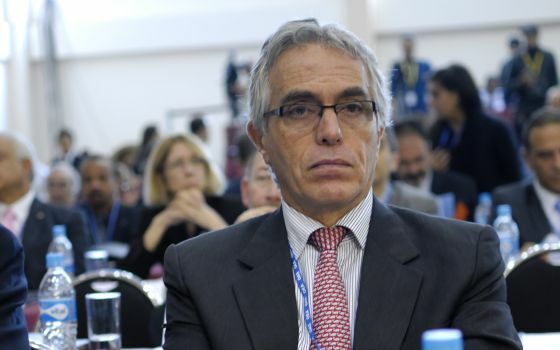 Rabat – The UN special rapporteur on the independence of judges and lawyers, Diego Garcia-Sayan, has announced the cancellation of his visit to Morocco, initially scheduled for March 20-26. 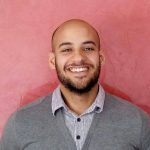 “The Government of Morocco has not been able to ensure a work programme consistent with the needs of the mandate and the terms of reference for country visits by special procedures,” he said in a statement published in the United Nations High Commissioner for Human Rights (OHCHR) website. He took to Twitter to reiterate why he canceled the trip. “I had to cancel the mission on judicial independence to Morocco that began today. When a State does not provide adequate facilities it is not serious to carry out a mission,” tweeted Garcia-Sayan on Tuesday. Garcia-Sayan’s visit was to examine the independence and impartiality of judges and prosecutors and the independent exercise of lawyering.